Saucy Jack is a Kansas City based band. 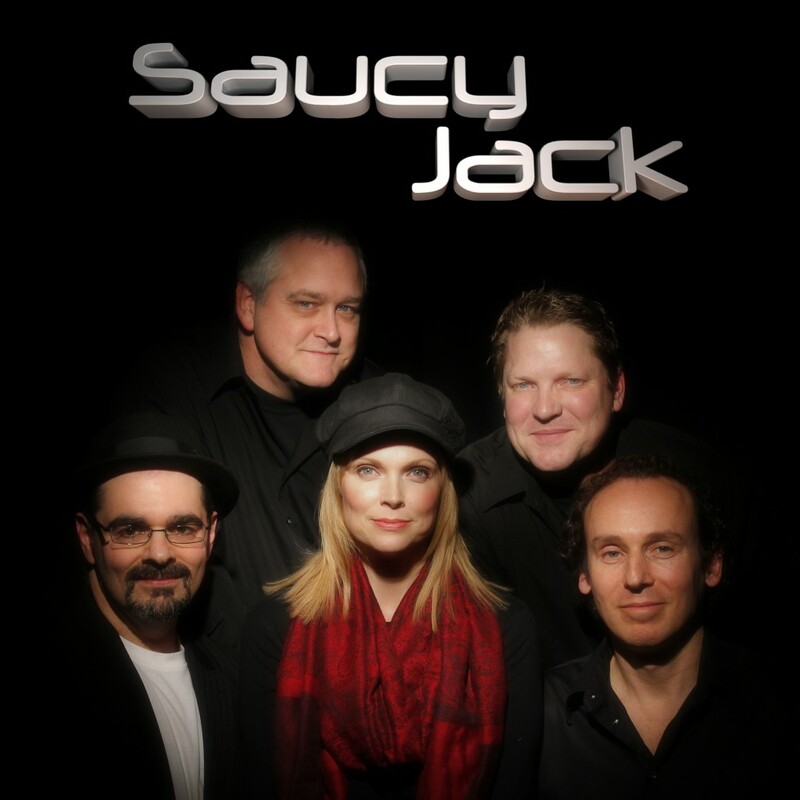 Each member has several years of experience playing in a wide variety of original and cover bands.. Saucy Jack specialize in dynamic performances of popular songs. Rarely done by other bands, as well as frequently requested mainstream hits. Their song list consists of songs from the 1970’s, up to current day hits. They also have an extremely fun and exciting stage show! The combination of their talent has formed a highly skilled act. Empowered with superior quality sound and lighting available to perform at your venue. They look forward to performing for any occasion, and guarantee you will not be disappointed with their professional performance. Saucy Productions offers a unique live entertainment suit of Tribute Bands. Using a core group of musicians they are able to offer a variety of tribute bands in one package. If the venue requires multiple band performances. They typically offer significant savings when compared to hiring separate bands. Each band may be hired separately or in any combination. In addition to the tributes they can also use the core group as a variety band. And if your event requires sound & lighting. Saucy Productions has their own sound and lighting company, and can be hired with, or without bands, for a separate fee. Saucy Productions has attracted some of the finest musicians in Kansas City. With exceptional talent and work ethics. They have been able to sustain this quality group of professionals for 20 plus years. They have an average of over 125 events per year, primarily in the US.